I have been writing on the vocational idea of the “pastor-theologian.” The recent series of posts was inspired by Doug Sweeney’s article at the Gospel Coalition, whose “call and agenda” should be received with both excitement and urgency. Related to these thoughts, I recommend this post by Mark Stevens who is studying Eugene Peterson’s model of a “pastoral theologian.” Also, here is an interview co-blogger Joel Busby and I did with Jason Byassee on “the tension between the hyphen of pastor-theologian” when we heard he was leaving Duke Divinity School to serve as a Methodist pastor in Boone, NC. That interview is easily one of my top five favorite posts here at Hopeful Realism. In the midst of my recent writing, thinking, and praying about the pastor-theologian model, I realized I needed to change the tagline of my blog. The current one above is a temporary replacement of the previous, “Writing and Thinking as Cynic-Saints and Pastor-Theologians.” I just felt so pretentious identifying myself with the latter (a presumption which I wrestled with openly in the “About the Blog” page). Currently, I serve in no ministerial post, so “pastor” is not appropriate for the moment. And as a PhD candidate, I am realizing more and more how unworthy of the title “theologian” I am! Hence, the new tag line. A benefit to the medium of a blog is its changeability, right? Another benefit is the opportunity for discussion. I was so pleased that Gerald Heistand (Exec Director of SAET and Senior Associate Pastor of Calvary Memorial Church in Oak Park, IL) read and replied to the last post. I felt that his comments and the reply I started to submit were worthy of a post to themselves. Gerald rightfully reaffirms his idea of an “ecclesial theologian” (see his paper here for more), and responding to him gives me a chance to let readers know of my motivations in HOW I have been writing on the “pastor-theologian” model. I confess: there has been a strategy underway… but I hope a helpful one. Appreciate the post and the interaction with my essay. I agree with everything you’ve written here, and think you’ve done a very good job of articulating the worth and value of the “local” theologian. And further, I think the local theologian may indeed be more important than the ecclesial theologian, for the immediate health of the church. My only point (and I think its an important one) is that we’ll not ever really be able to reposition the pastorate as a theological vocation, and thus raise up a generation of local theologians, until we reestablish the ecclesial theologian as a viable vision of the pastor. The reason even local theologians tend to be in short supply is because we consistently send our (writing) theologians into the academy, thus perpetuating the notion that the pastorate is atheological. 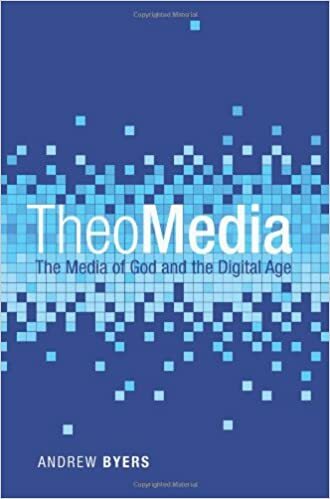 We can’t consistently and chronically send all of our future (writing) theologians into the academy, in many cases telling them NOT to go into the church, and somehow think that the pastorate will be conceived of as a theological vocation. Gerald! Thanks so much for the reply. And yes, I think we are both shooting for the same target. 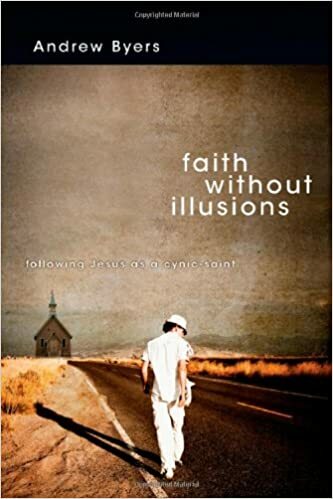 I have been strategically approaching the issue by intentionally trying to think of the pastor-theologian model from a varying range of angles, specifically from perspectives that would view that vocational calling as threatening (in the case of churches who may have legitimate—or even illegitimate!—suspicions toward the academy) or as disparaging (in the case of fine pastors I know who feel repeatedly belittled by higher brow intellectuals while they conduct their labors in the daily grind). I am trying to craft my public thoughts on the pastor-theologian “from below,” I guess, in hopes of somehow increasing the receptivity (and sharpening the perception) of the pastor-theologian model. You are right that I have been posting mainly on the pastor-theologian as a “local theologian” (to use your helpful term). But I fully endorse your call for an “ecclesial theologian” who writes and produces the highest quality of scholarship for the wider church from the social location of the local church. Absolutely and amen. What you all are doing with SAET has helped broaden my own vocational imagination. Those of us who sense a call to ministry along with a call to academic work see an inevitable fork in the road between those two institutional/social settings of church and academy. You are helping us recognize that we bear some responsibility for making that fork less divergent than it currently is! Bravo. 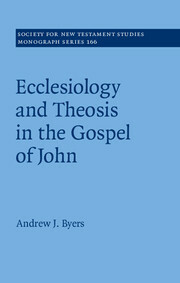 As you suggest, many doctoral students (like myself, of course) must indeed consider with great care your model of the ecclesial theologian, which will hopefully help us reconceive the pastorate as a setting for intense theological work. It may well be divine providence that an increased degree of interest in rigorous theological study is coinciding with a situation in which the number of academic posts out there has constricted! Thanks, Andy. That’s helpful. Appreciate the interaction.